The outer cover is constructed from a soft polycotton fabric which can be easily removed for cleaning. 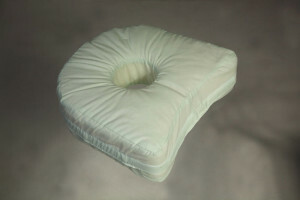 The entire pillow can also be machine washed and tumble dried without the need to remove the inner material if preferred. 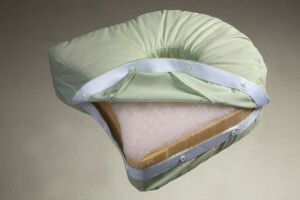 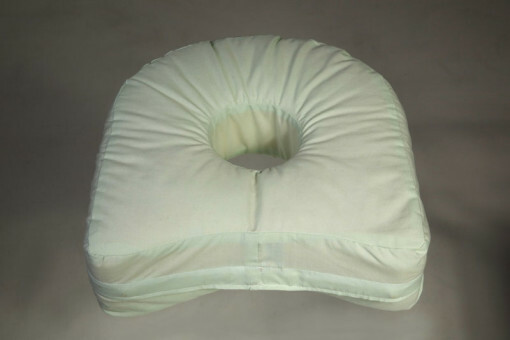 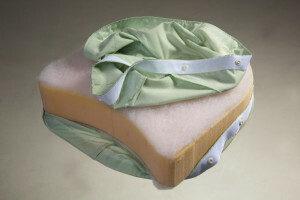 The inner filling material consists of a very comfortable “luxury soft” heavy duty foam covered by a polyester wadding. 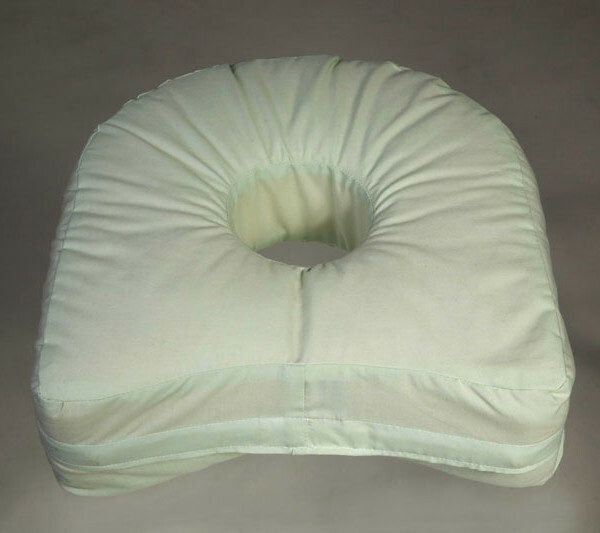 The polyester wadding and the foam are flame retardant 2 pass blackout, lining conforms to BS5867 part2, making it suitable for contract use.